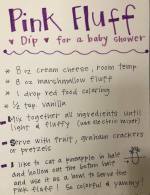 Safari Baby Shower Like A Pro! 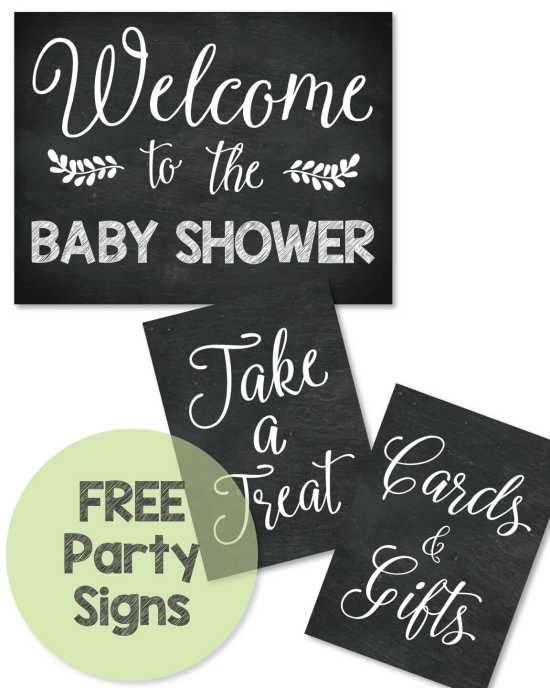 If you want to make your Jungle Safari Baby Shower one to remember! 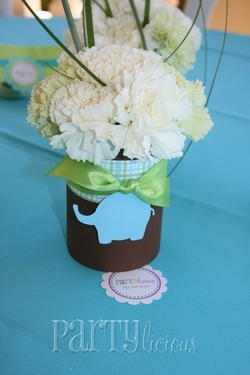 Start off with some amazingly crafty jungle themed centerpieces! 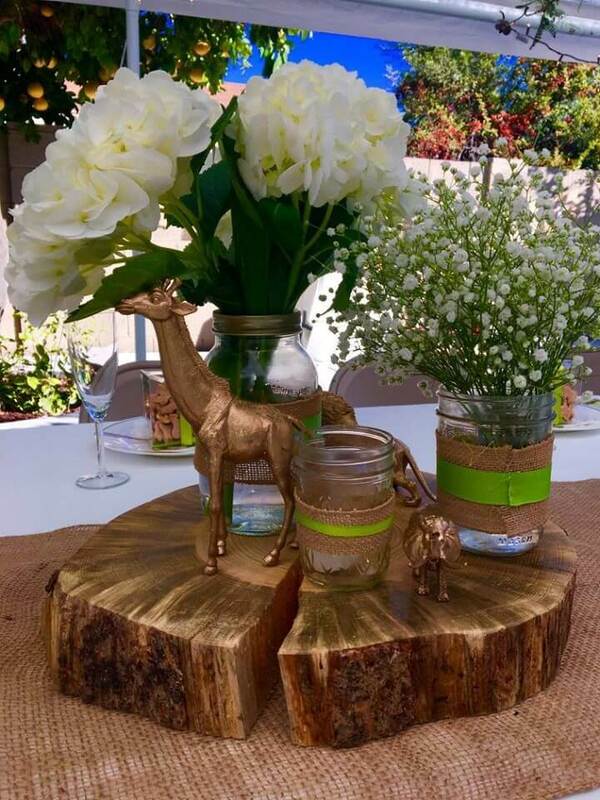 Grab a slab of wood, add some rustic mason jars, tie on some pretty flowers such as baby's breathe, spray paint several plastic, jungle animals - and you're good to go! 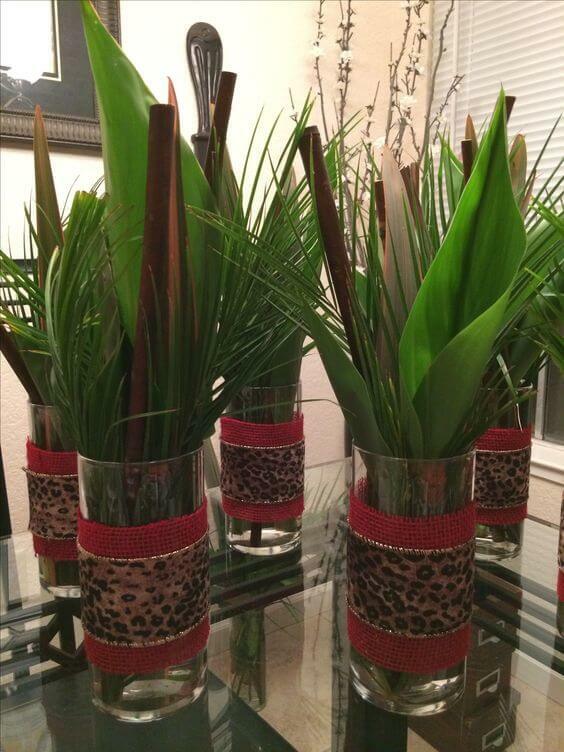 Head over to your local craft store, or search online - for some faux jungle style foliage - Add to a vase and tie a cool ribbon around the vase! Instant jungle cuteness! 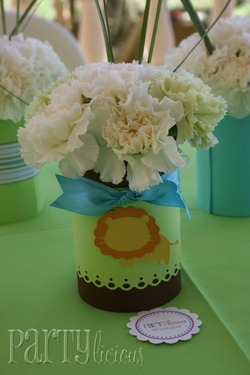 The super-cute and stylish "Safari Baby Shower" below, is full of jungle-inspired creativity! 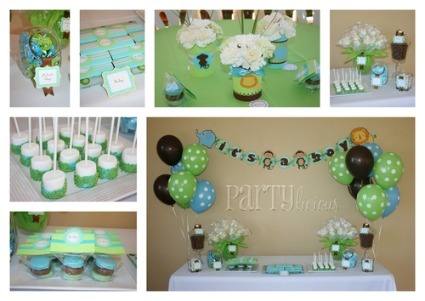 All of the cuteness below was created by Carol, a talented party planner that I stumbled across from Partylicious Events! 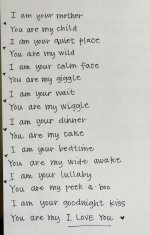 Readers love this theme! 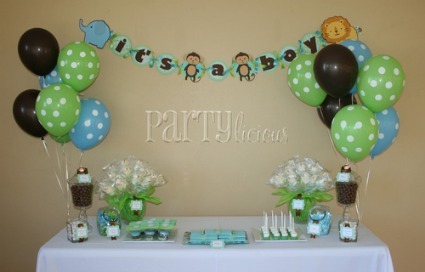 Carol did such a great job planning this jungle baby shower, that it is the 3rd most popular page on our site! The details are stunning and it is amazing how she transforms simple items such as lollipops and marshmallows into cute works of art! This just goes to show you that you don't have to spend a fortune to make a fabulous impression! 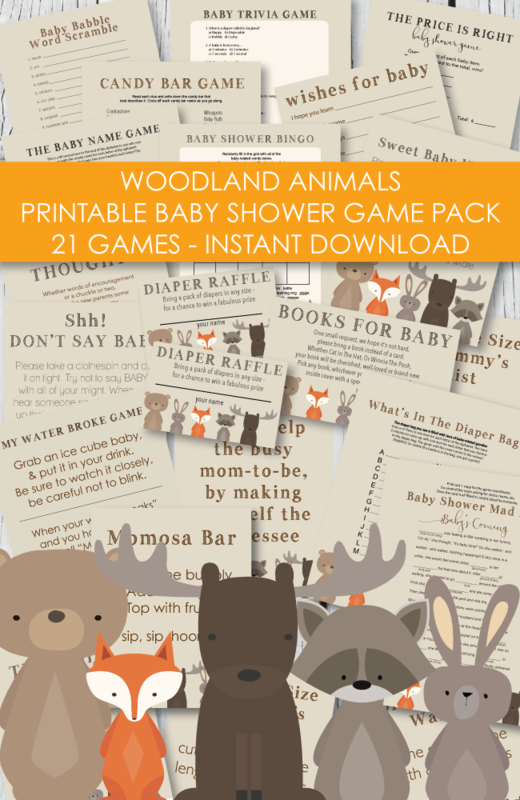 Enjoy this jungle, safari baby shower! Instead of going with a fancy cake that costs a fortune, or is extremely complicated to make, why not go the cupcake route! 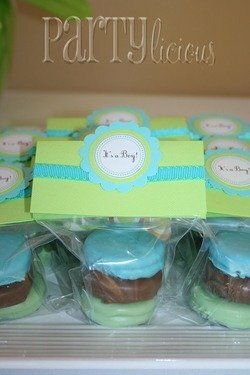 All you have to do is make some yummy cupcakes, frost and poke in some cute cupcake toppers to match your theme! 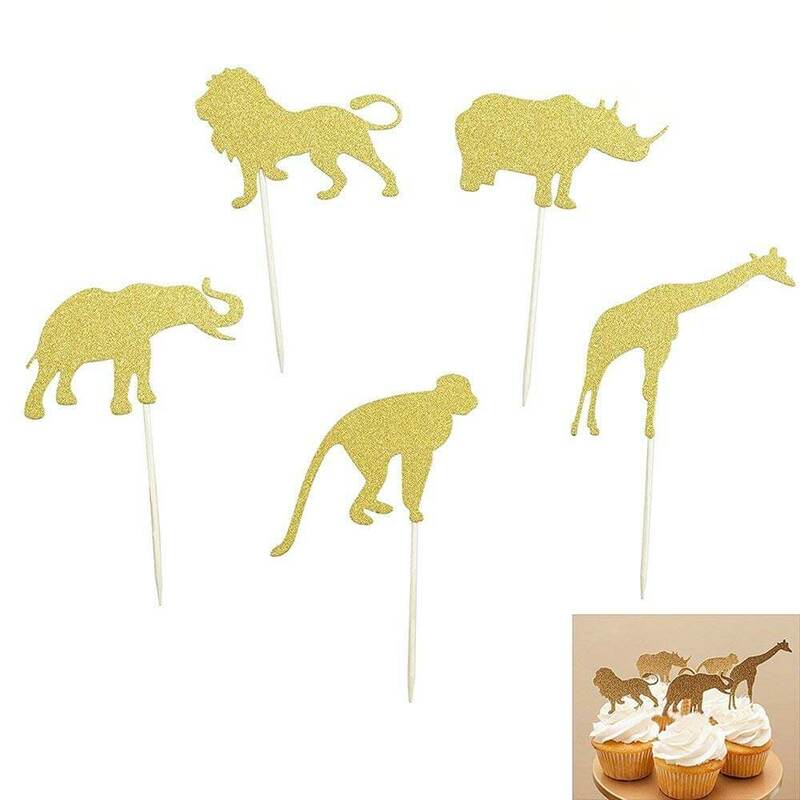 These jungle safari cupcake toppers are so cute - I love the gold glitter! You can find these cuties here. 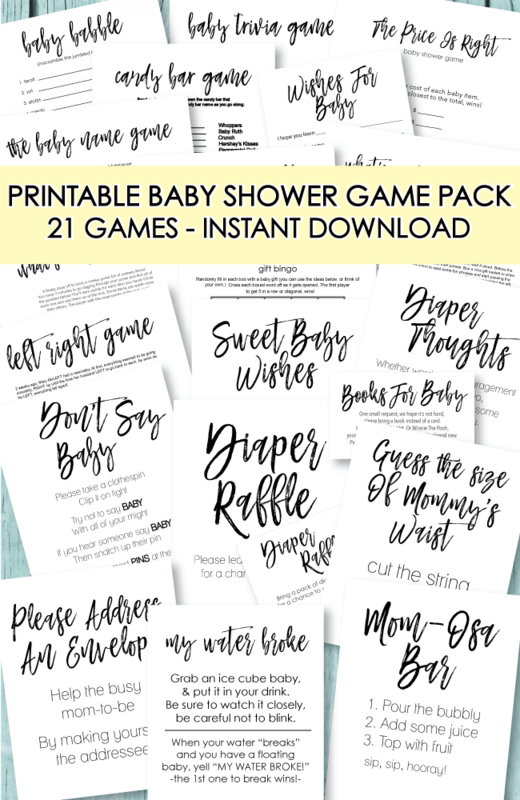 Printable Jungle Baby Shower Water Bottle Labels - print, trim, wrap around bottled water, and you're ready to party! Use as napkin rings too! Check them out, here. Be sure to scroll to the bottom of the page because we have some FREE printable elephant jungle decorations! 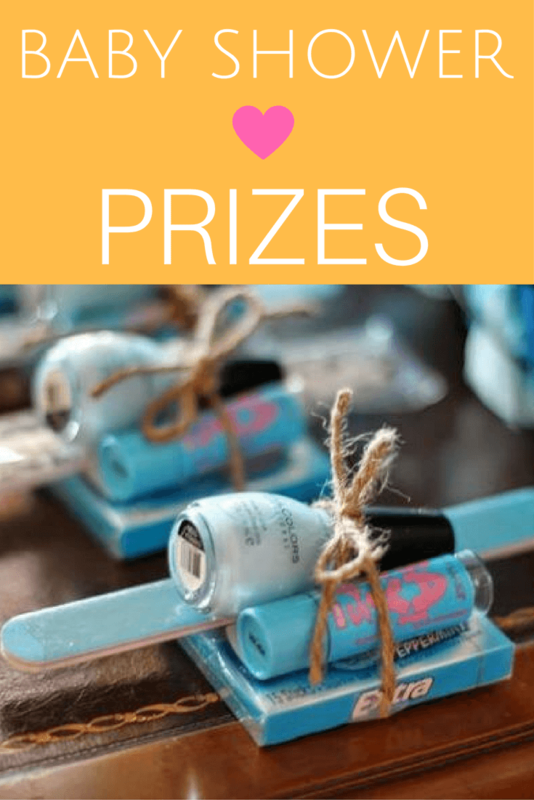 We made them just for you as a way to say thanks for visiting our website - and to help your planning go a little smoother! 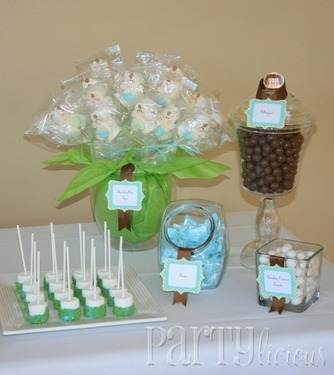 The aqua, lime and chocolate color scheme is so cute. I love how these colors are incorporated into every little detail! It really gives the party a clean, crisp and professional look! 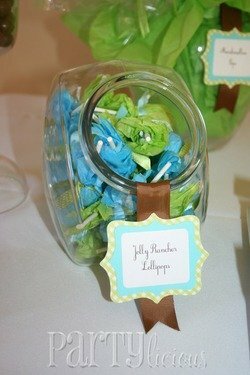 Cute lollipops wrapped in colored tissue paper ~ I love the labels and ribbon she used! 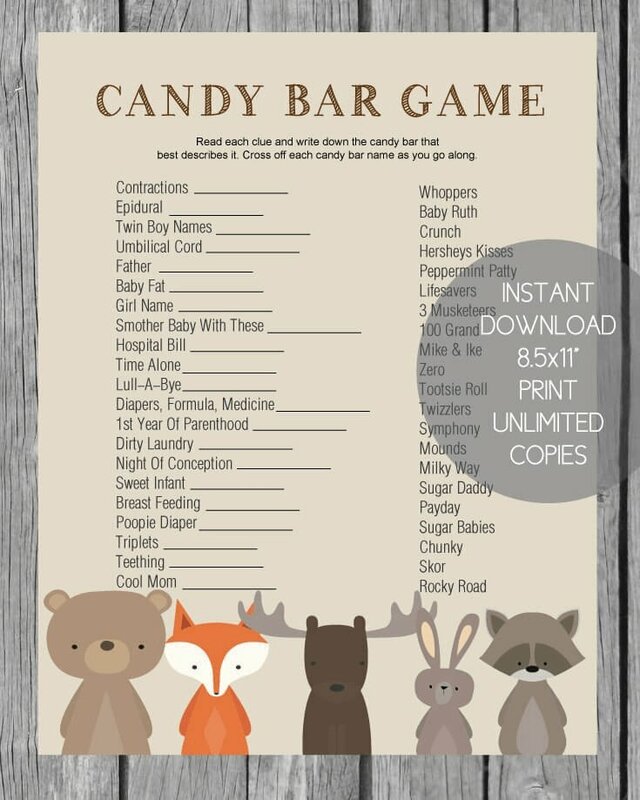 If you can't tell, I am absolutely in love with this baby shower theme! 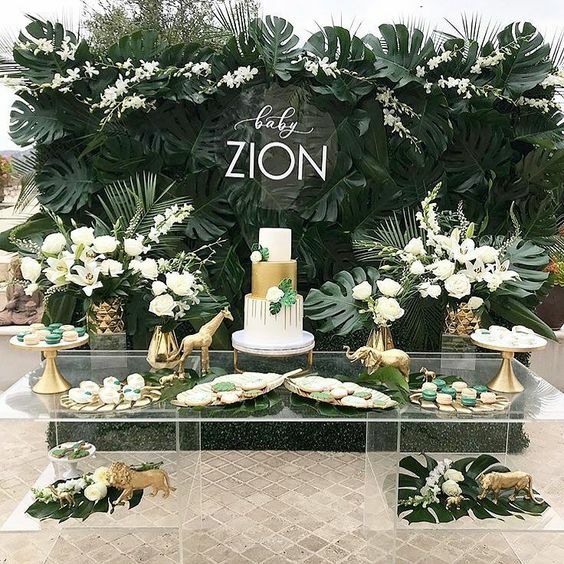 A big thanks to Partylicious Events for letting us share this adorable Safari, Jungle Baby Shower! There are soo many fun and creative uses for these printable elephant clipart! Simply click on the picture to open and print. 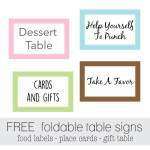 These look great when printed onto white card stock. 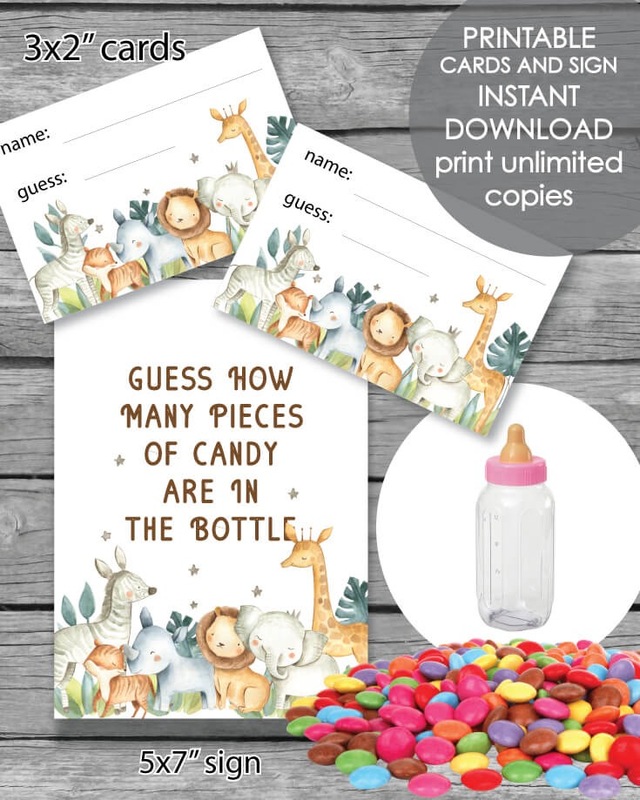 Print onto white card stock, cut out each elephant and attach wooden skewers, lollipop sticks or toothpicks to the back of each one (usinf clear tape) Poke into baby shower cupcakes, cakes, diaper cakes, flower bouquets, food dishes and more! 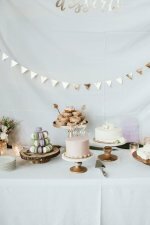 Make some cute baby shower garland! 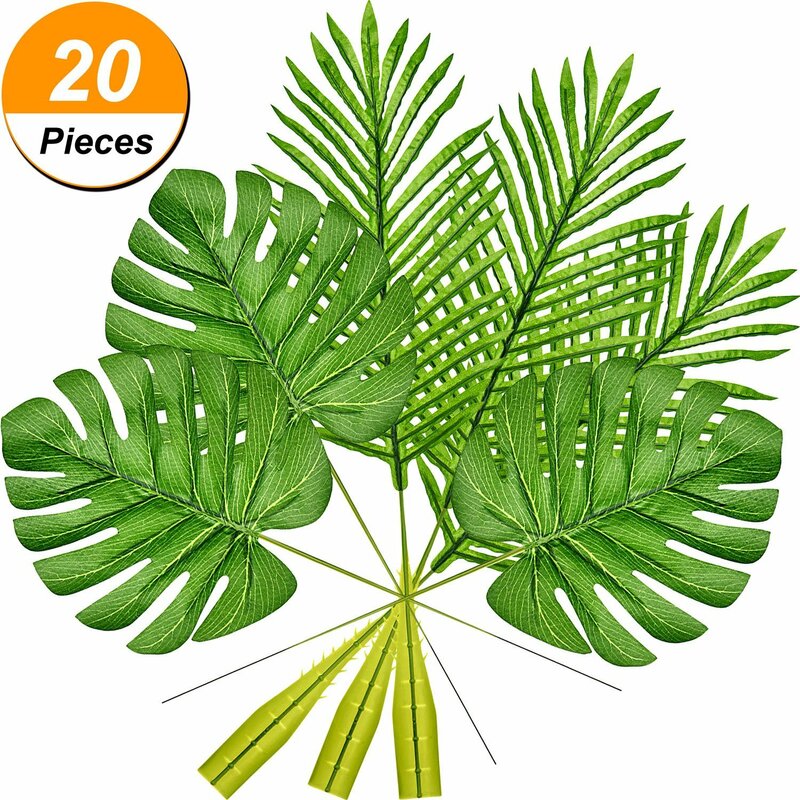 Punch holes into cutouts, string onto clear fishing line and hang from the ceiling, mantel, over the food table or across the present table. 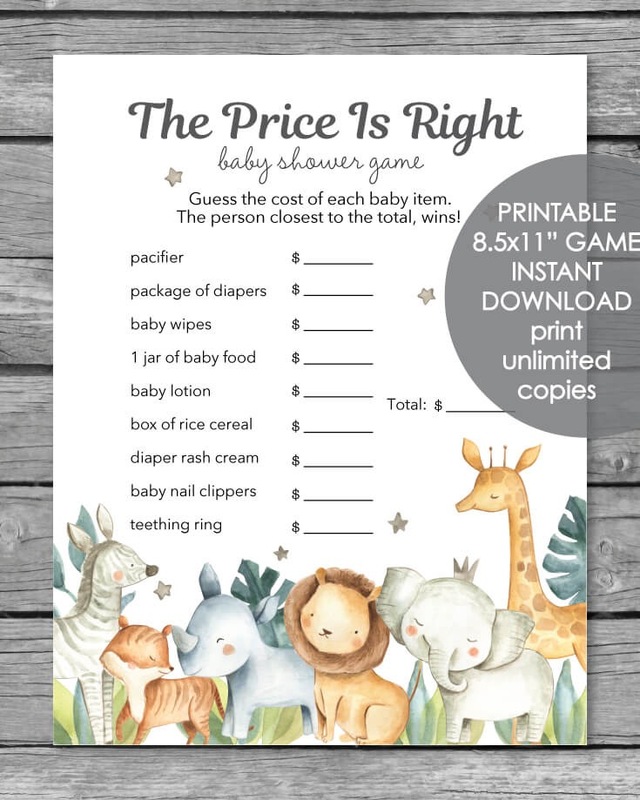 Print onto full label sheets (sticker paper), cut out and stick on baby shower punch cups, coffee cups, water bottles, pillar candles, mason jars, vases, etc! 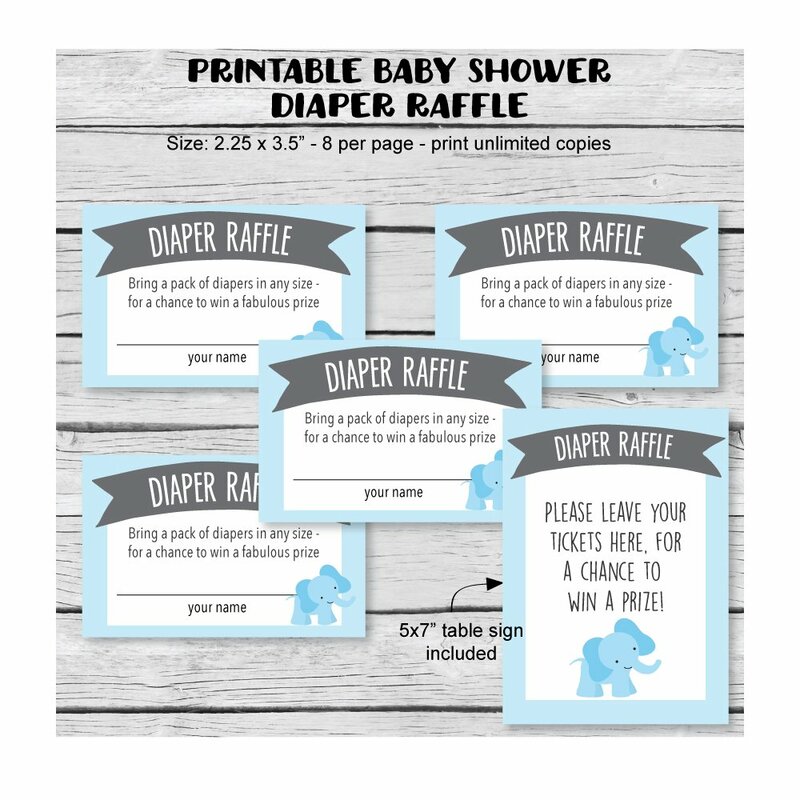 Another clever use for the elephants, if you choose to print them on sticker paper, is to cut them out and stick on cardstock to make favor tags, gift bag/prize tags, thank you cards and baby shower invitations! Have a BBQ with teriyaki chicken and pineapple skewers served over rice. 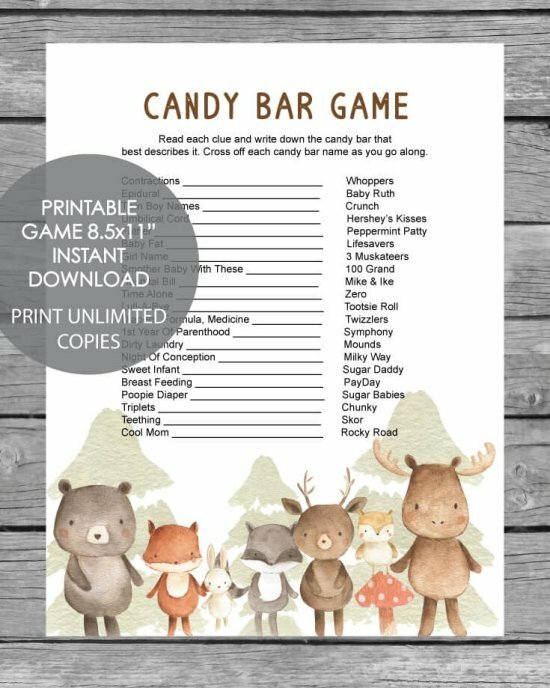 Hop over to our shop to see all of our printable jungle-themed baby shower supplies and games!